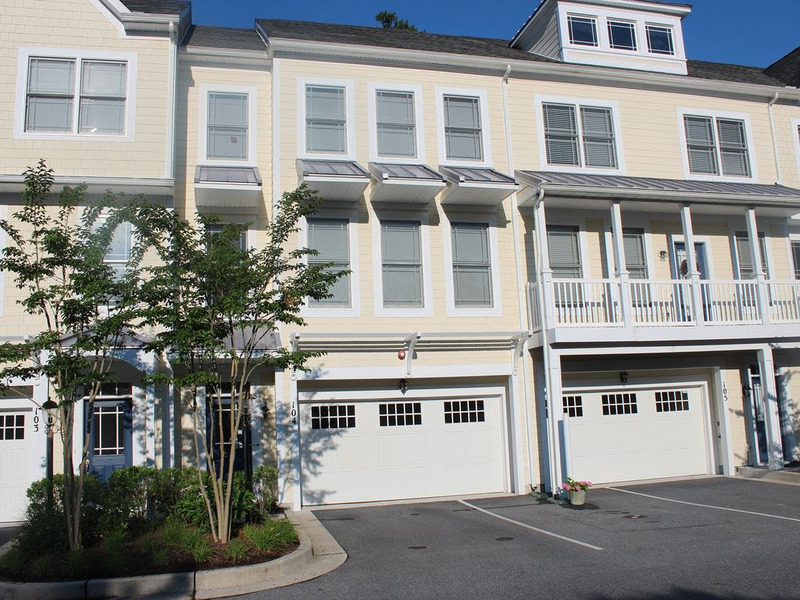 This spacious 4 Bedroom/3.5 Bath Townhouse has 3 floors of living area in private gated community. Hardwood Floors throughout the first floor. 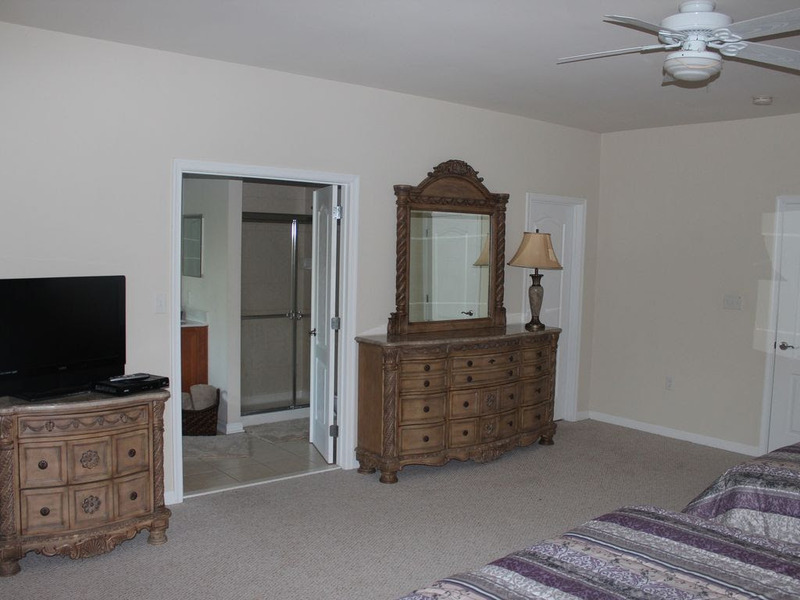 The Master Bedroom has 2 Queen Beds and a large sitting room. The Master Bathroom has a large soaking tub and separate glass shower. 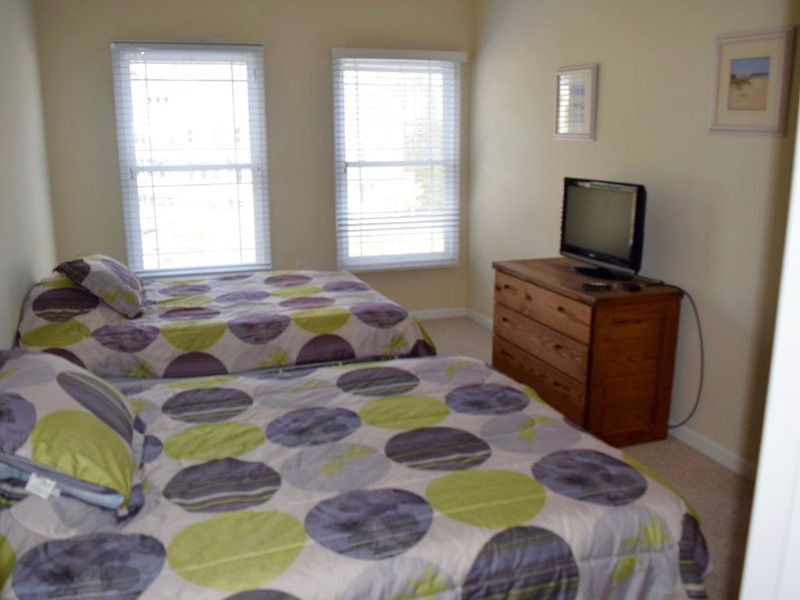 Bedroom #2 has 2 Full Beds and a large walk in closet with a flat screen TV. Bedroom #3 has 2 Twin Beds. Bedroom #4 has 2 Full Beds with a flat screen TV. 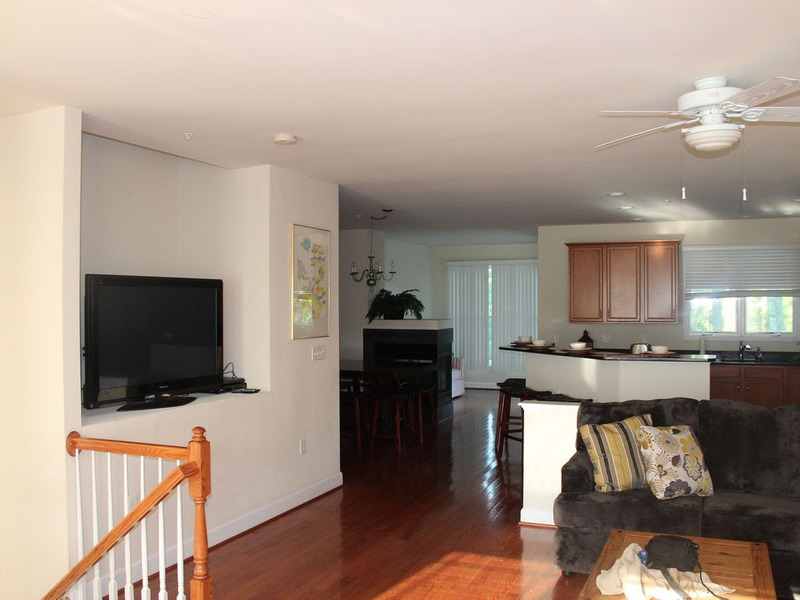 The family room is roomy with a large U shaped comfortable couch and a 65 Inch LCD TV for your viewing pleasure! 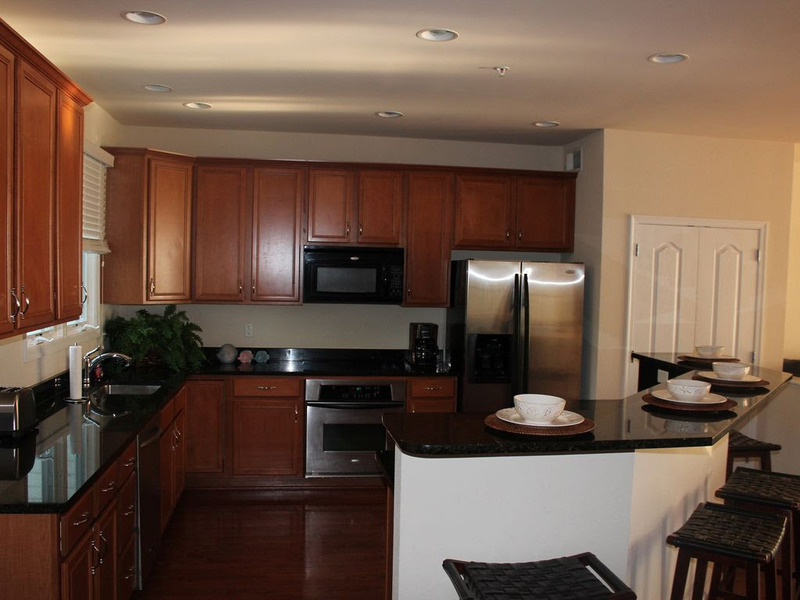 The Full Kitchen with granite countertops and bar sitting area is stocked with everything you need. Plenty of room to enjoy a nice home cooked breakfast with the family before you head out for a day at the beach, on the course, on the boat or on the water. 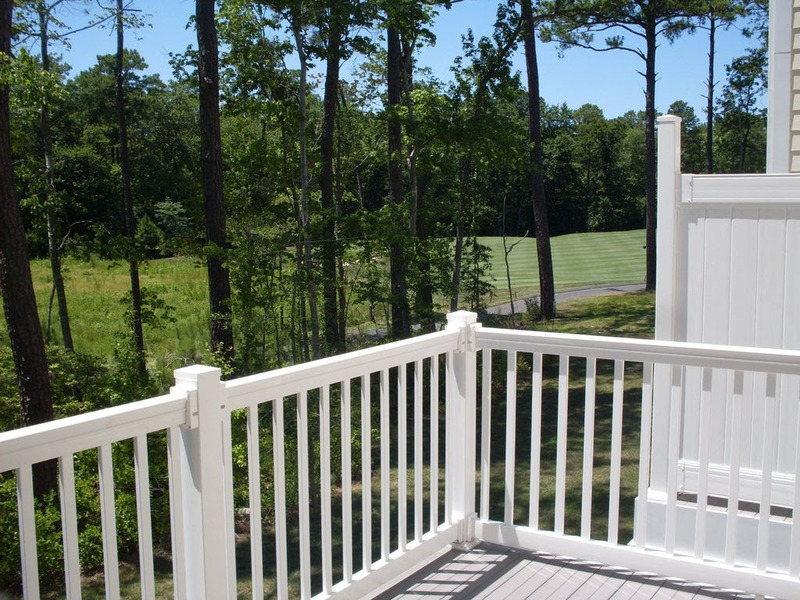 Large deck off the kitchen that overlooks the 18 Hole PGA Championship golf course War Admiral.